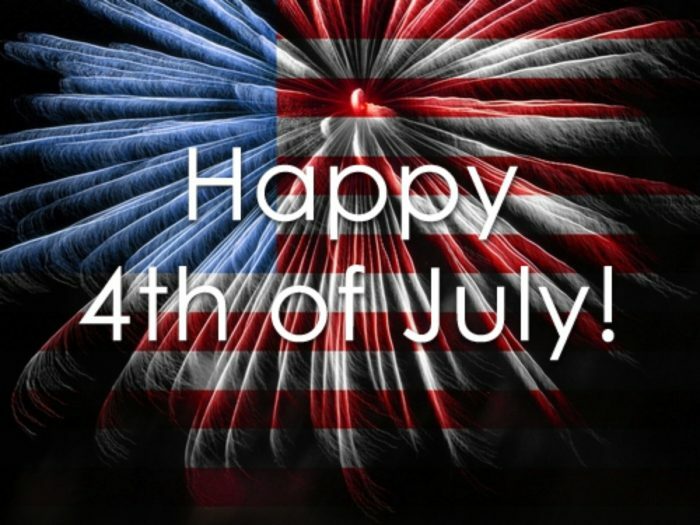 The fourth of July is a very prominent day for Americans. It is a national holiday that celebrates the pride, independence, and passion of the United States, a country millions of soldiers have and continue to selflessly lay their life on the line for each day. Below are some of, what I believe, the best books that accurately present our country as what it is: A country of freedom, love, and opportunity for all. 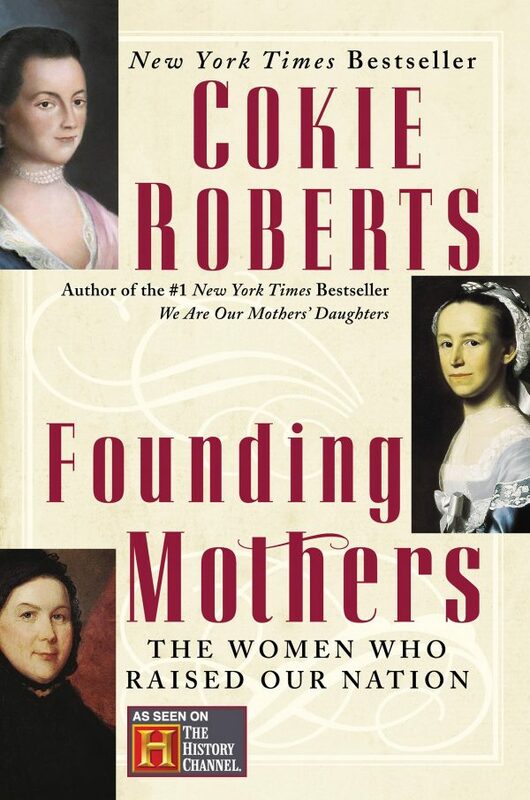 The telling story of the foundation of our country, with the leadership of our first president, General George Washington. 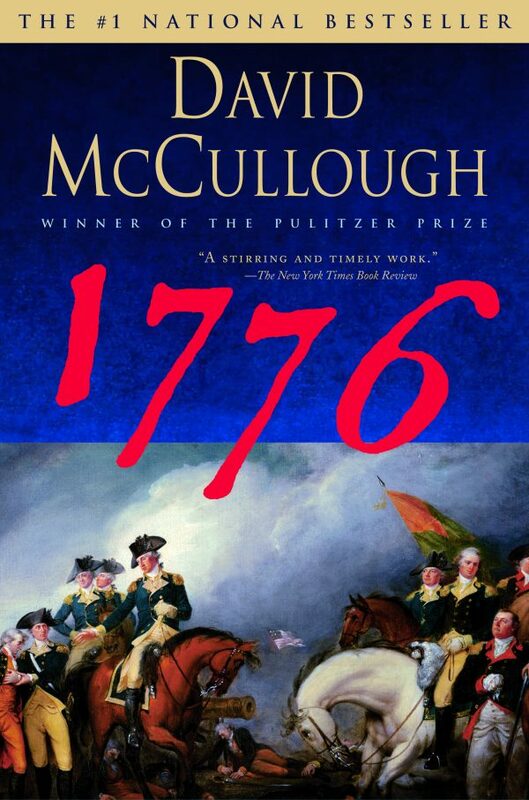 This intensely researched book chronicles every detail of what occurred the very year our nation gained its independence. 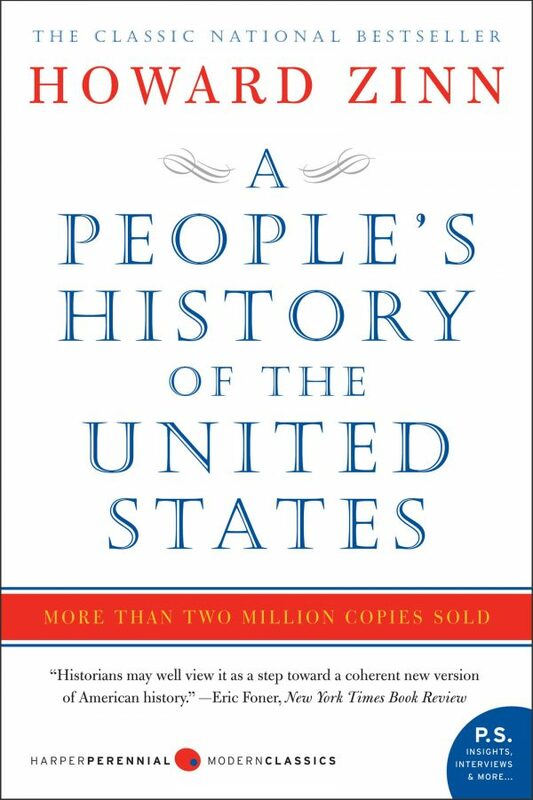 An in-depth perspective of the history of our America. 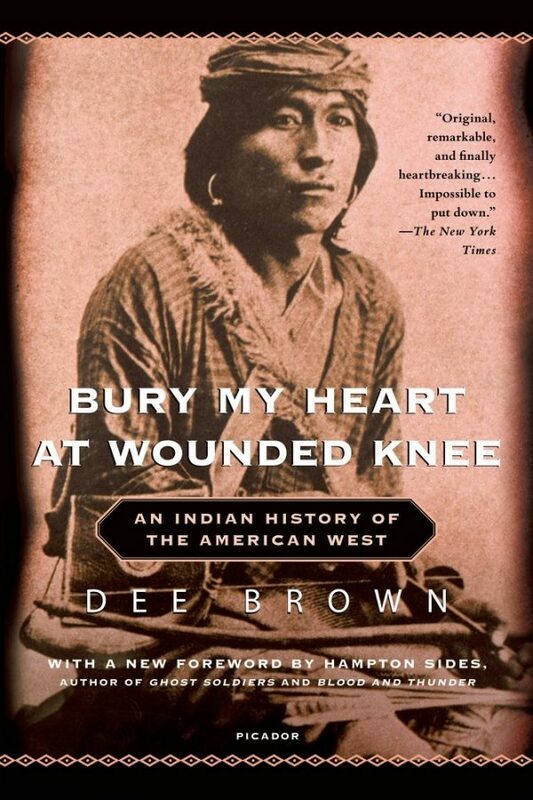 Heart-wrenching, raw, and beautifully original, Bury My Heart at Wounded Knee is a novel that brings the story of the American Indian to life in a way that could never be forgotten. 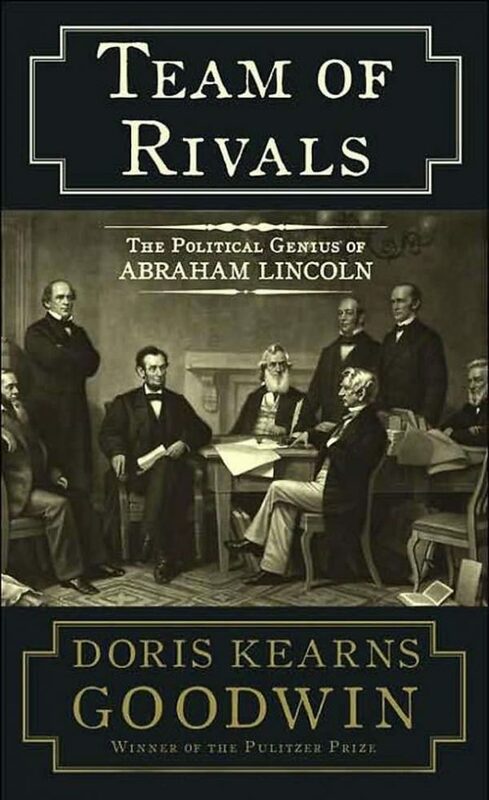 This is one for the ages and one, I believe, should be incorporated into the reading curriculum in schools. Abraham Lincoln has gone down in history as one of the most intelligent, impactful leaders of our nation. In this account of his presidency, historian Doris Kearns Goodwin explores every aspect of his 1,491 days in office. Led by Captain Meriwether Lewis, who was the personal secretary to President Thomas Jefferson in 1803, a group of men began the adventure of exploration that would lead to the physical foundation of the U.S. They traveled across through the Rockies as well as the Great Plains and discovered land that they believed was completely uninhabited, though was the home of numerous Native American tribes. This book has a home in my own personal library and though I have yet to read it, I have heard phenomenal comments about it. 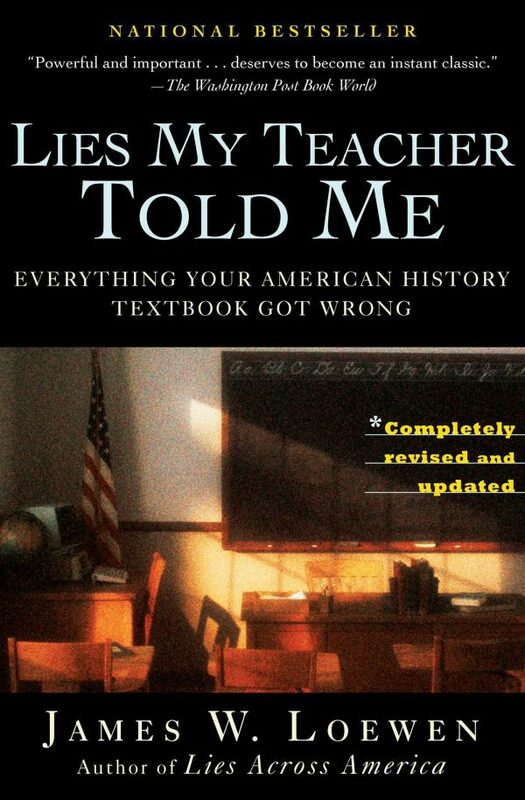 It raises volumes on the truth behind what a majority of us have been taught in our American history classes throughout the years. Truly revolutionary. Some of us may have learned about the voyage of the Mayflower through catchy songs, cartoons, or even just from reading our history textbooks, though a majority of us were only given the basics, tested on it, and forced to move on to the next historical topic. 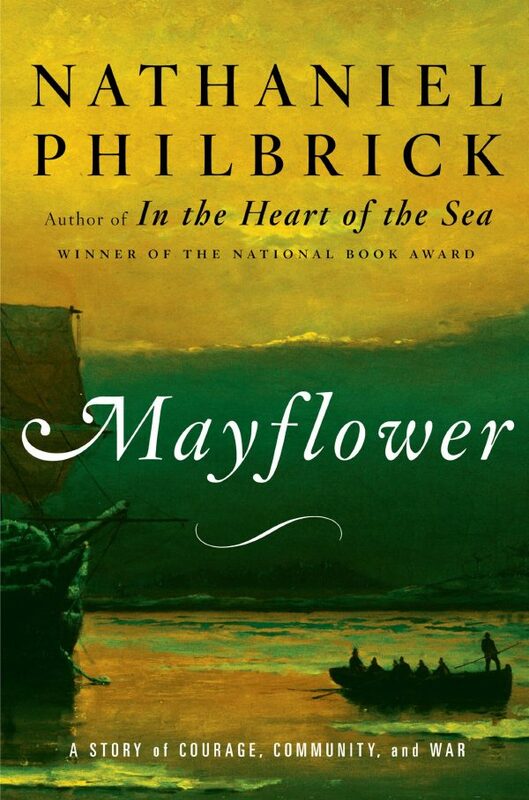 In Mayflower: A Story of Courage, Community, and War, we have the opportunity to add to our knowledge of what we know led to the first Thanksgiving. 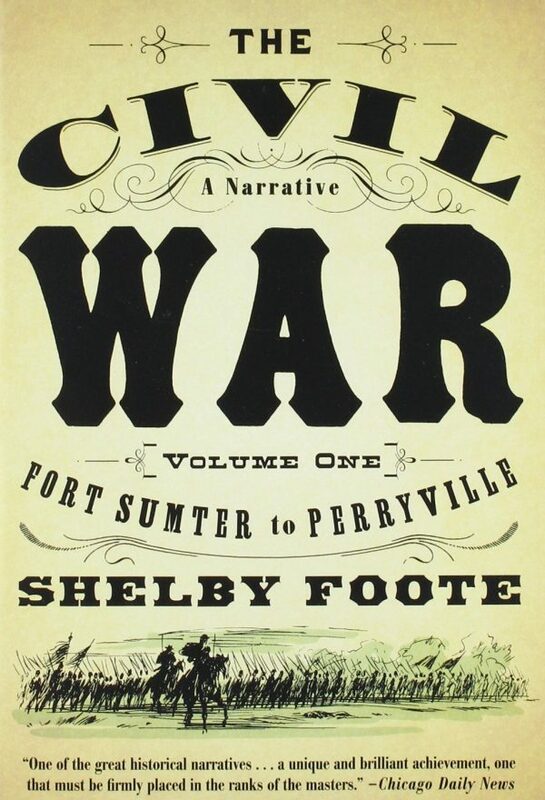 A three volume account of one of our nation’s bloodiest and most controversial wars between the North and South. “In fourteen hundred ninety-two Columbus sailed the ocean blue. He had three ships and left from Spain; He sailed through sunshine, wind and rain…” You may be familiar with that children’s song that helped us learn about the voyages of European explorer Christopher Columbus. 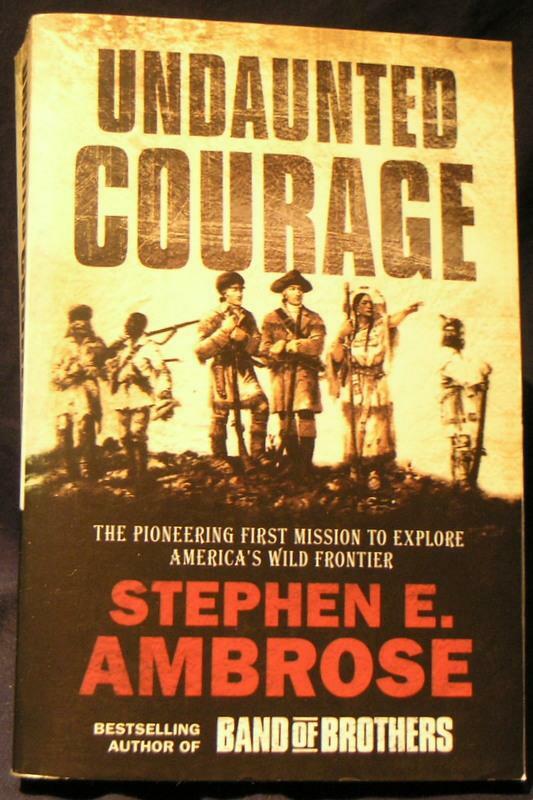 However, have you ever been curious as to what our America was about before the explorations of Columbus? 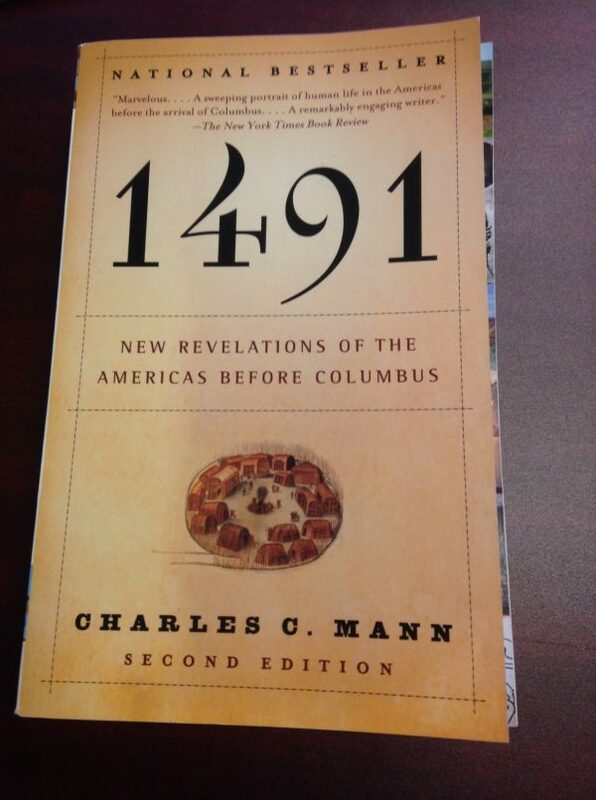 1491 provides a new look on how life transpired before Columbus gained fame. 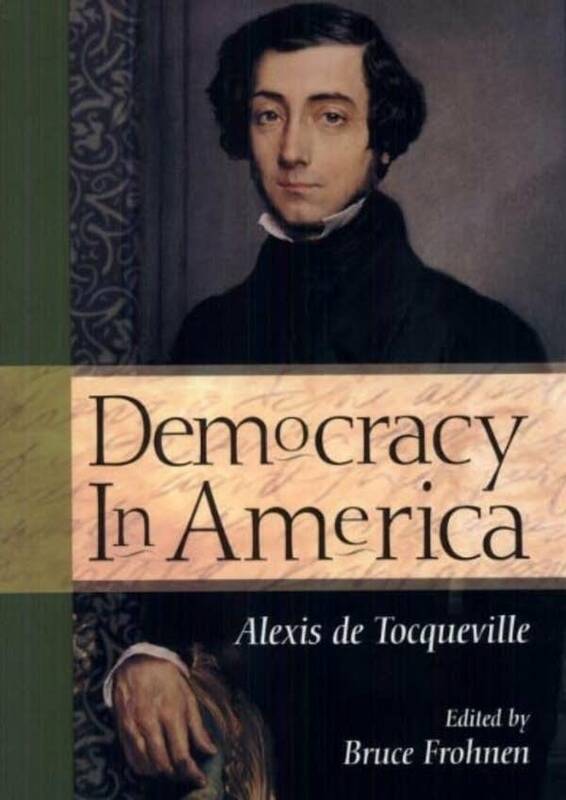 Alexis de Tocqueville was a young French Aristocrat who travaled to the United States in the 19th century to get a first-hand look on the in’s and out’s of American life. Democracy in America is his published observations and has been viewed as one of the most accurate portrayals of American living. A very notable compliment to someone who wasn’t even born there! 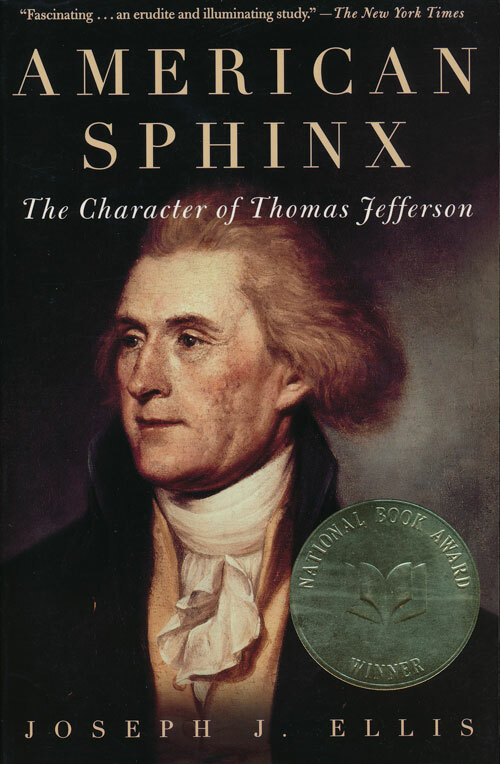 A very well done, extensive account of our America’s third President following his life from the drafting of the Declaration of Independence to his retirement in his stunning Monticello home. A touching, intimate book chronicling the women who selflessly sacrificed their own wants and aspirations for a country they deeply loved.